After saving the world in The Storm and The Fury, but sacrificing himself and Great Britain, Hellboy is dead, cast into Hell, where he finds many familiar faces, and a throne that awaits him. 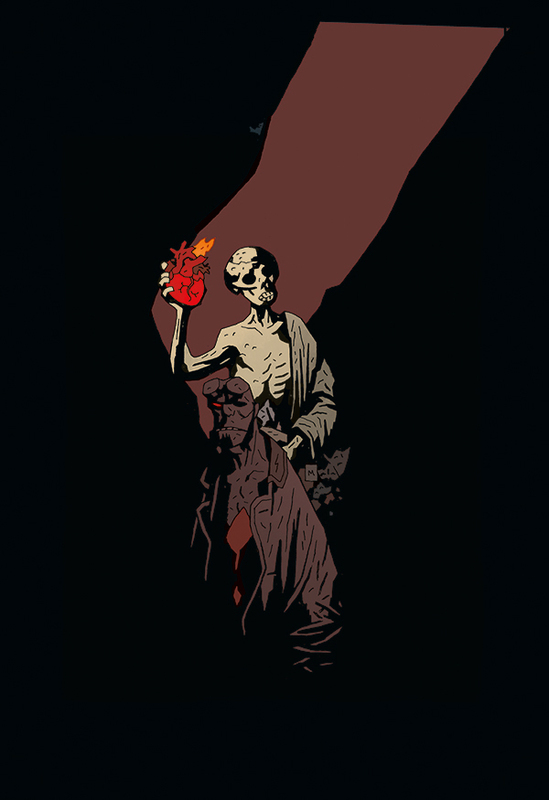 After several years away, Mike Mignola returns to write and draw Hellboy's ongoing story. It's a tale only Mignola could tell, as more of Hellboy's secrets are at last revealed, in the most bizarre depiction of Hell you've ever seen.